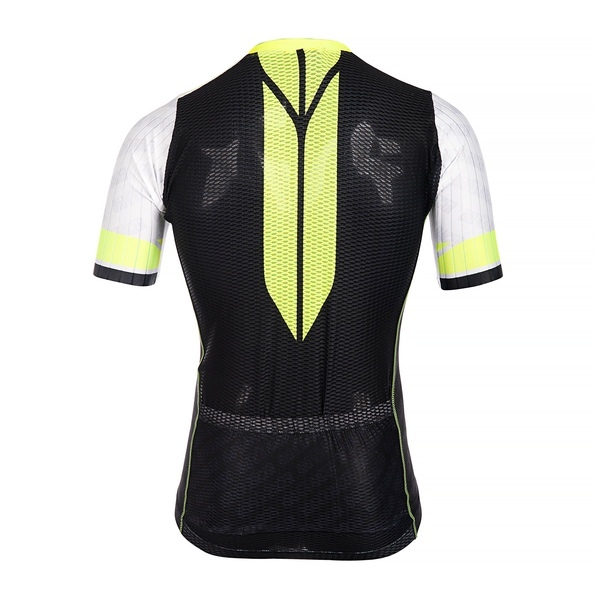 Our Race Proven Mesh Aero Jersey is the combination of 2 of the most extreme jersey designs we’ve developed up until now, the Race Proven Aero Jersey, and the Race Proven Mesh. 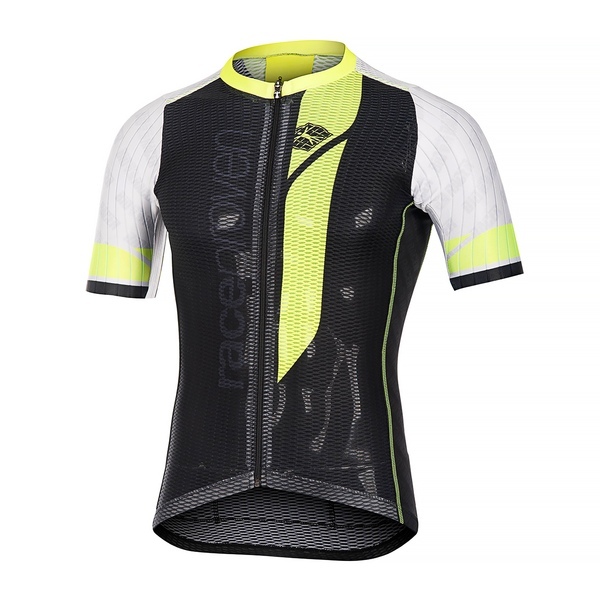 This aero race jersey is designed to provide the ultimate in aerodynamics and breathability. An aero deep summer jersey, so to speak. 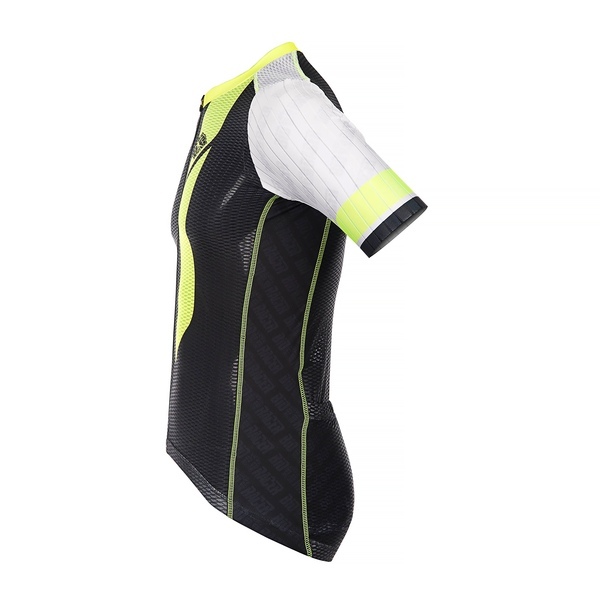 The front and back panel of the jersey are made of Bioracer’s Airmesh. This fabric has an open construction that improves ventilation. It’s construction gives perspiration more a bigger surface to evaporate, for a natural cooling effect. The seamless sleeves are constructed from our renown Airstripe fabric, the same fabric we have successfully used in our Olympics and Worlds winning aero gear.